You are here: Home / Music / House / Electro House / Dyro’s “Leprechauns & Unicorns” Out Now! Dyro’s “Leprechauns & Unicorns” Out Now! 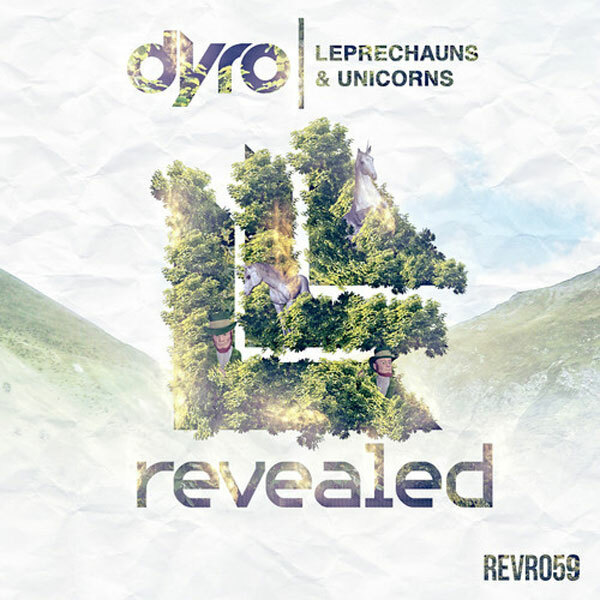 One of the most anticipated tracks of 2013, Dyro’s “Leprechauns & Unicorns” is available for purchase! This song is massive and is already hitting clubs with a vengeance. “Leprechauns & Unicorns” progresses nicely into one of the hardest hitting drops one could imagine. Now, I don’t know about all of the listeners out there, but this song makes me believe that Dyro is going to ascend high in the EDM world in 2013. You can purchase the song right now on Beatport.